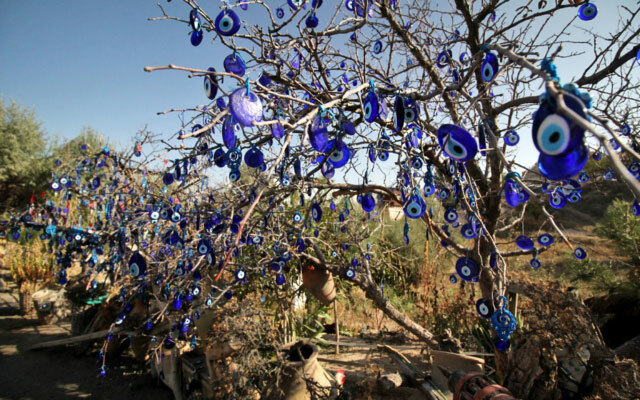 Turkey is mesmerizing. From ancient ruins to religious sites to mind-boggling landscapes, this country has everything. Not to mention some of the warmest, friendliest people we’ve ever encountered on any trip. And yes, the food is pretty damn good too. Love Turkey. 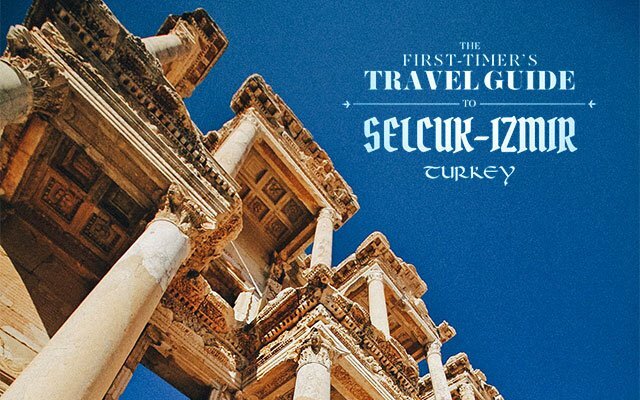 Drawing in over two million visitors annually, it's no surprise that much of the activity in Selçuk revolves around Ephesus. But as much attention as the ruins get, we were pleased to find that there is much to love in the town of Selçuk itself. Pamukkale is an area in Denizli province in Southwestern Turkey. It's famous for its white terraces made of travertine, a sedimentary rock deposited by water from the seventeen naturally occurring hot springs in the area. 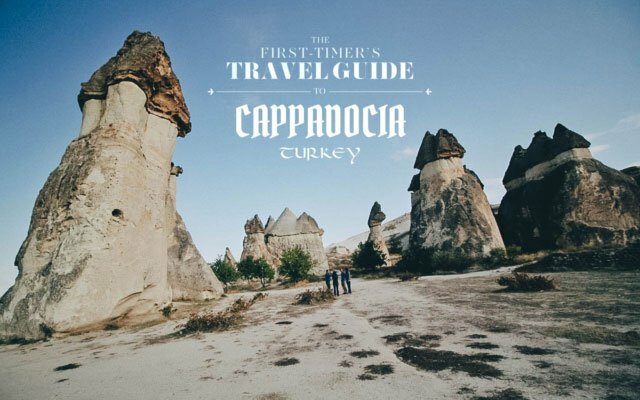 Cappadocia is an area in Central Anatolia in Turkey. 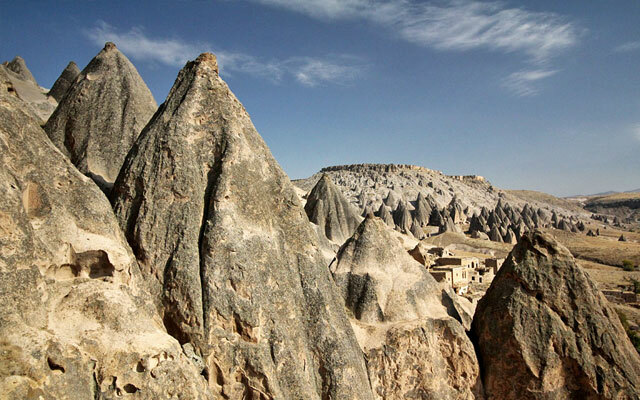 It's best known for its unique moon-like landscape and strange rock formations called fairy chimneys. 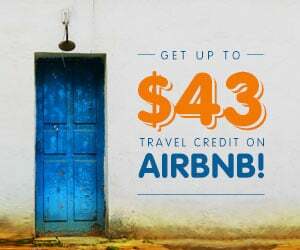 For centuries, people have utilized the region’s soft volcanic rock to carve houses, cave churches, and monasteries, even underground cities going hundreds of feet deep. 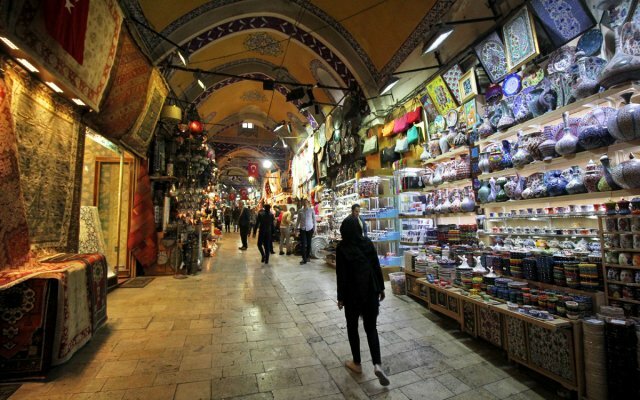 Istanbul is a city steeped in history and culture so there is much to see and do there. 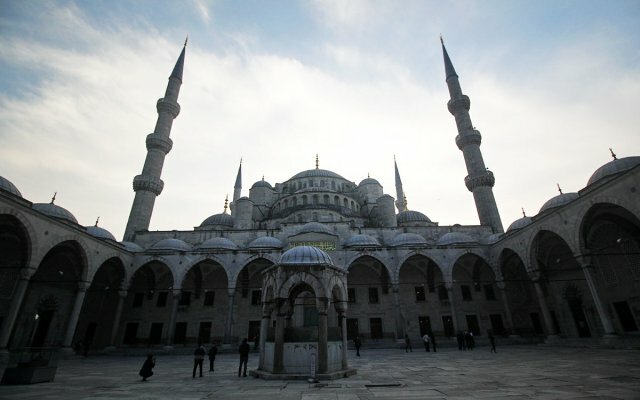 From its Byzantine churches adorned with mosaics and frescoes to its magnificent mosques decorated by sky-high minarets, Istanbul is a city that will mesmerize you at every turn. An interesting mix of old and new, you could be admiring the latest fashion trends at H&M and turn around to spot a heritage tram riding by. It creates an intriguing atmosphere that looks traditional but feels modern. 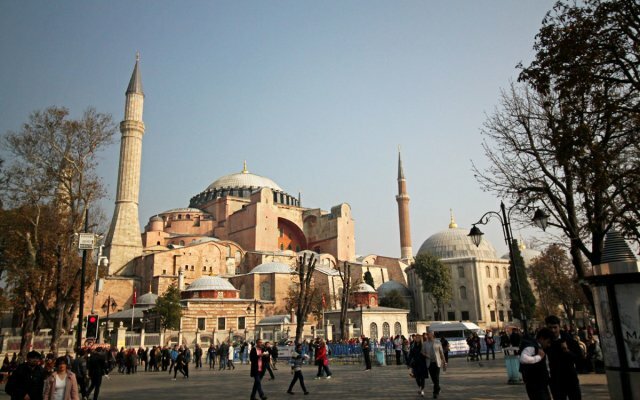 Sultanahmet is the heart of historic Istanbul and is home to many of its top tourist sites. With so many important sites to visit here, it can be hard to squeeze everything in with a limited amount of time. 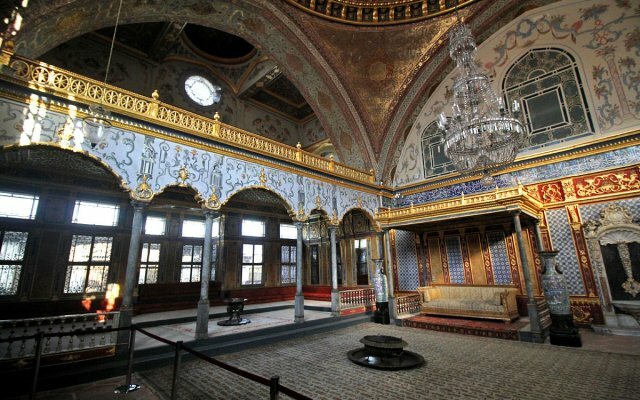 The court of the Ottoman Empire from the 15th to the 19th centuries, Topkapi Palace is the second most visited tourist destination in Istanbul, behind only Ayasofya. 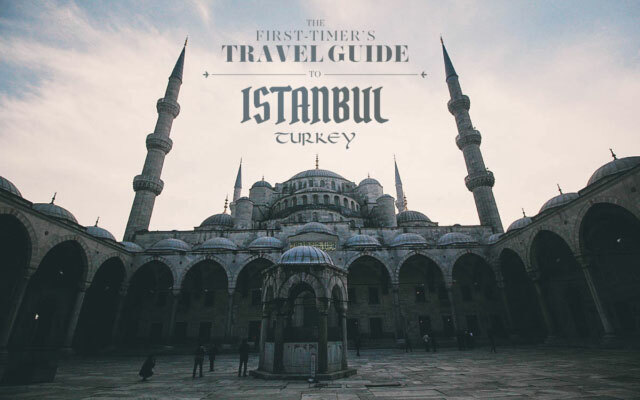 Around Sultanahmet Square is where you'll find the city's biggest cistern, it's grandest mosque, and the iconic Ayasofya which is Istanbul's most revered tourist attraction. 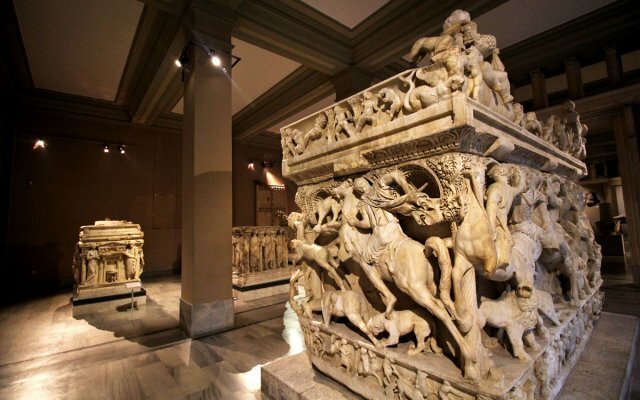 With enough time and imagination, looking at these remarkably detailed sarcophagi was like reading storybooks carved in stone. 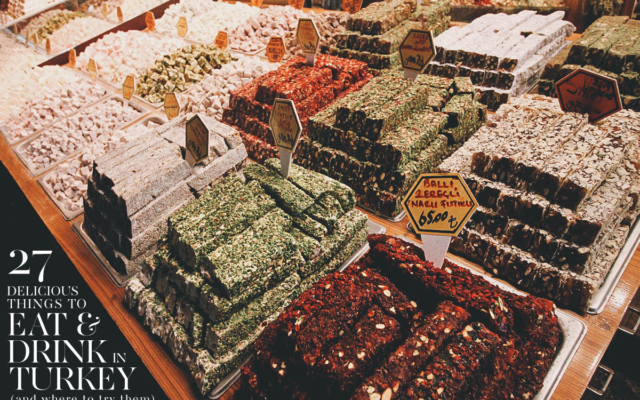 No first-time trip to Istanbul is complete without a visit to the Grand and Egyptian Spice Bazaars, both of which can easily be reached from Sultanahmet on foot. We had already seen all of Istanbul's major sites so we wanted to do something that was still fun but a little more relaxed on our fifth and final day. 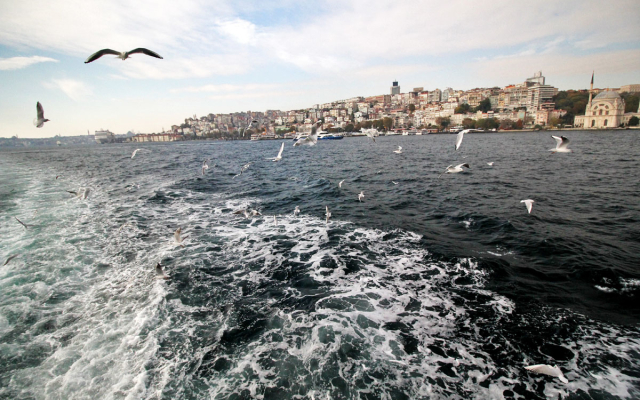 Going on a scenic all-day cruise of the Bosphorus — an experience that some say is one of Istanbul's greatest pleasures — was exactly that. 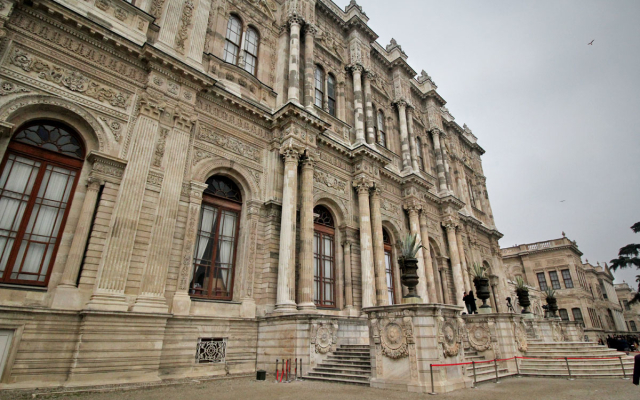 Despite being out of the way, this tiny museum that's just a fraction of the size of its more celebrated counterparts was my favorite historic site in Istanbul. 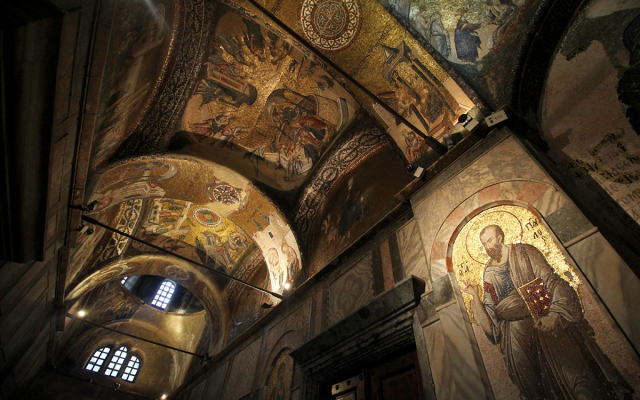 The mosaics and frescoes adorning its walls and ceilings are drop dead stunning. 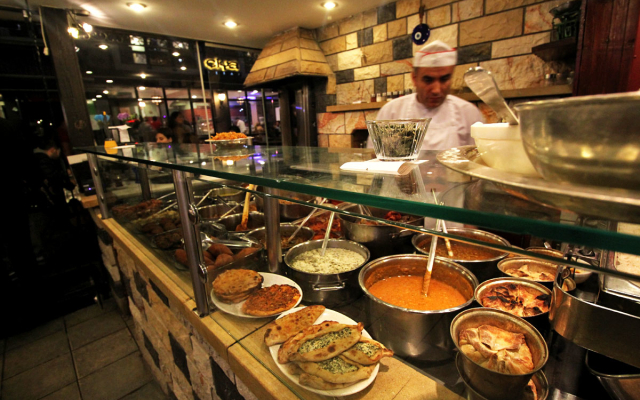 As enticing a reason as any to cross the Bosphorus into Asia, Çiya Sofrası has been hailed by more than one source as possibly the best restaurant in all of Istanbul. Ren and I agree that culinary-wise, Turkey is the second most delicious country we've been to thus far, second only to Japan. We ate many delicious things in Turkey, but if I had to eat just one dish for the entire two weeks, then I would happily choose dürüm. 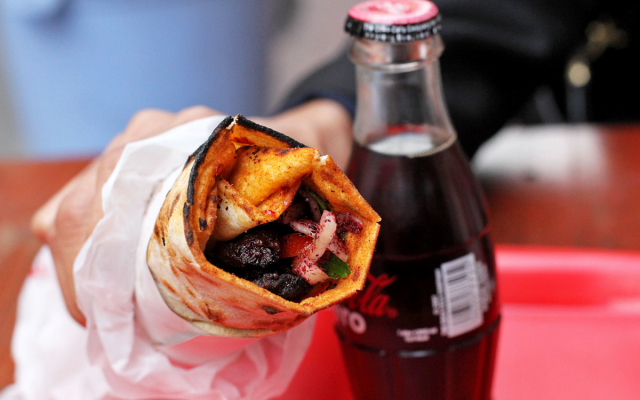 And not just any dürüm, but the dürüm from Dürümzade, hailed by Anthony Bourdain as some of the best wraps in Istanbul. Yes, I’m frugal when it comes to material things. But when presented with a once-in-a-lifetime experience, I rarely give the cost a second thought. 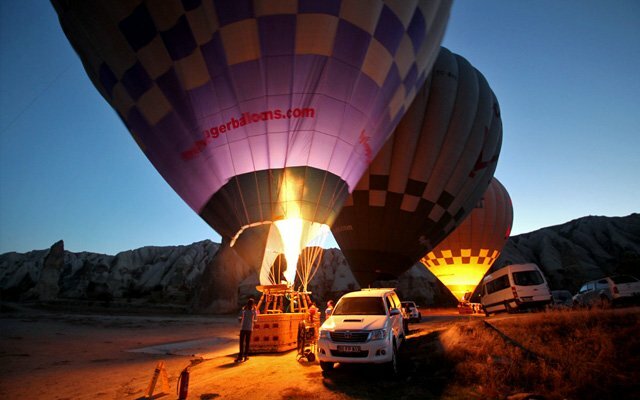 I value experiences over things, and this hot air balloon ride over the moonscape of Cappadocia is an embodiment of that. 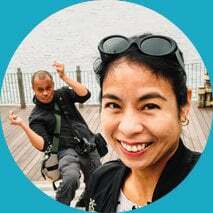 After contacting over 20 agencies, I went with Bridge of the World because of a combination of factors — tours offered, prices, positive reviews (5/5), and professionalism. I've never experienced claustrophobia in my life, but being in a tight space like that, crouched down almost 300 feet below the surface of the earth, it wasn't hard to understand the feeling. 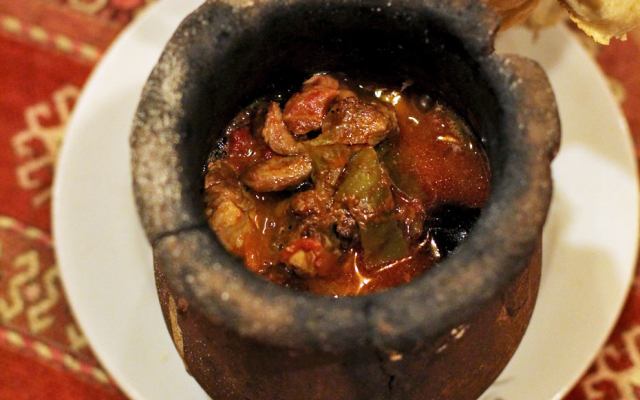 When ready, the blazing hot jug is brought out and cracked in front of you, releasing the aroma of its still gurgling contents whilst treating the diners to a little tableside theater.